Pet Emergency? Call us right away at (718) 208-4118! Check out the article about us that was recently published on silive.com! If you live in Staten Island or the surrounding area and need a trusted veterinarian to care for your pets – look no further. Dr. Danielle Pugliese is a licensed NY veterinarian, treating all types of pets. Your pets’ health and wellbeing are very important to us, and we take every possible measure to give your animals the care they deserve. Our Mission at Eltingville Veterinary Practice is to provide compassionate, personalized and quality veterinary medicine for our patients. Through our commitment to serve our clients and patients in a courteous, professional and kind manner, we let our clients know they are valued and strive to develop long term relationships with them and their pets. We provide a caring and educational environment where people can learn about maximizing the health and wellbeing of their pets, and protect the health of their entire family. We continue to provide state-of-the-art diagnostics and therapeutic care with minimum discomfort in all stages of a pet's life, from ensuring healthy growth, promoting health and wellbeing,and alleviating illness, pain and suffering. We are proud to have highly motivated, exceptional employees, and provide an enjoyable, positive atmosphere for them to work in. 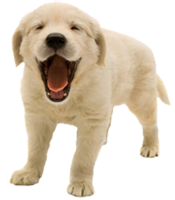 Eltingville Veterinary Practice is a full service animal hospital and welcomes both emergency treatment cases as well as pet patients in need of routine medical, surgical, and dental care. Dr. Danielle Pugliese has over 10 years of experience treating serious conditions and offering regular pet wellness care. Beyond first rate pet care, we make our hospital comfortable, kid-friendly, and calm, so your pet can relax in the waiting room and look forward to meeting our Staten Island veterinarian. We are happy to offer a number of resources that enable you to learn about how to take better care of your pets. Please feel free to browse our site, particularly the informational articles. The best veterinary care for animals is ongoing nutrition and problem prevention, so becoming knowledgeable about preventative pet care is essential to the ongoing success of your animal’s health. If you have any questions, call (718) 208-4118 or email us and we'll promptly get back to you. Our Staten Island veterinarian office is very easy to get to -- and you can find directions on our Contact Us page! We also welcome you to subscribe to our newsletter, which is created especially for Staten Island pet owners. At Eltingville Veterinary Practice, we treat your pets like the valued family members they are. Come follow us on Instagram at EltingvilleVet. Share your funny and adorable pet photos with us! Dr. Pugliese was born in Brooklyn and raised on Staten Island. After graduating from SUNY Binghamton with a B.S. in biology, she attended St.George's University School of Veterinary Medicine where she was a member of the charter class. She spent the first 10 yrs. of her career under the mentorship of Dr. Carreras where she developed her clinical and surgical skills on a vast majority of animals ranging form the feathered to the furred. Dr Pugliese also spent 8 of those years as the Veterinarian for the Staten Island Zoo. During that time she provided medical and surgical care for a menagerie of animals including reptiles, amphibians, a variety of primates and mammals, birds, farm animals and fish. She treasures every moment she can spend with her twin daughters, husband, 5 cats, and 2 rescue chihuahuas. Dr. Pugliese built Eltingville Veterinary Practice to continue practicing personalized, quality and compassionate veterinary medicine. Dr. Victor J Stora is a graduate of LSU School of Veterinary Medicine. Prior to that he studied molecular & cellular biology and chemistry at Wagner College. It was there his interests in genetics began. 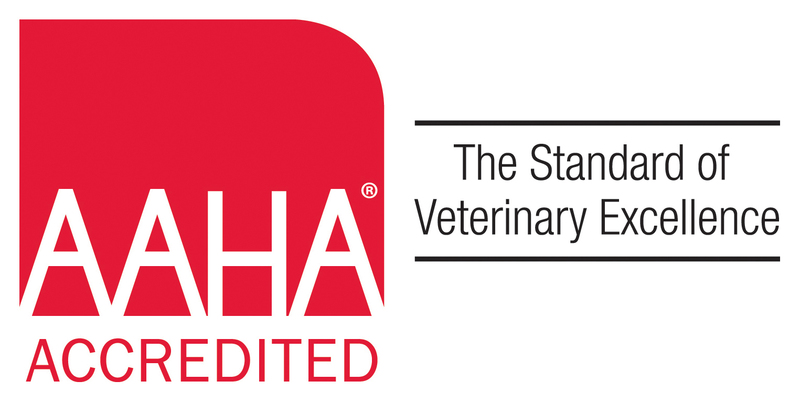 After graduating from LSU, Dr. Stora completed an academic internship at Virginia-Maryland College of Veterinary Medicine at Virginia Polytechnic University. Today he is currently a resident in Medical Genetics, Pediatrics & Reproduction at The Matthew J Ryan Hospital, University of Pennsylvania. At UPenn, he oversees 3 to 4 students’ clinical work, with cases that include severe pediatric conditions, hereditary diseases, or provides advanced assisted reproduction technology. He is a member of the American Veterinary Medical Association, Society for Theriogenology and The American Society for Andrology. His specialization is in canine genetic counseling & andro-urology. Beyond his specialization, his interests are in canine & feline internal medicine, critical care, dermatology and behavior. He currently resides in Staten Island and Philadelphia, where he is a breeder of Shetland Sheepdogs, with a current kennel size of 12. Kathy is a licensed Veterinary Technician who graduated from Camden County College in May 1988. Kathy was involved for a number of years showing, training and competing with her Rottweilers at AKC trials. Her dogs have won many titles. During her free time, she enjoys playing with and training her Golden Retrievers Dug and Tessie. She is married and has 2 sons. 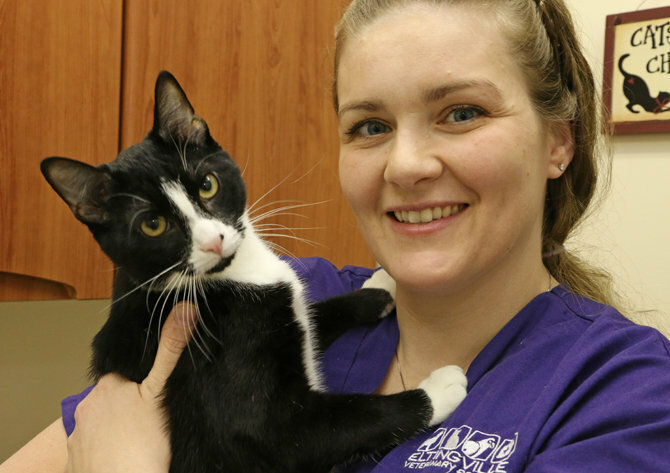 Kristy has been a Veterinary Assistant and has worked along side Dr. Pugliese since 2003. She loves taking care of all animals in need of veterinary care. Nothing brings her more joy! She also has an amazing rescue cat named Morty. John has worked alongside Dr.Pugliese since 2004. 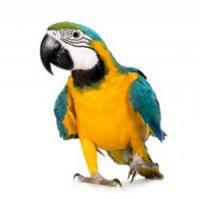 Although he has a fondness for working with small animals, his passion is for birds and reptiles. At home, along with his wife and 2 small children, his family consists of a boxer named Romeo, a pitbull named Gray, a yorkie named Prince and 4 cats, an African Grey parrot and many, many fish tanks. Dawn's love and compassion for animals is evident through her dedication to the Veterinary field over the past 20 yrs. She enjoys spending time with her son, husband, her dog Bentley and cat Krim. Over the years she has had many fur babies in her life. Growing up with multiple pets, Kait always knew from a young age that she wanted to work with animals. Kait is currently in the process of pursuing a degree in Penn Fosters Veterinary technician program. In her spare time, she enjoys quiet nights in with her two rescue pups Zaza, Bax and her cat Kiki. Kristina was born and raised in Staten Island NY. She now resides in Matawan, NJ with her daughter and fur babies. In her spare time she enjoys shopping, playing with her dogs and spending time with her daughter. Kristina loves Chihuahuas! Chris-Anne McShea was born and raised in South Jersey. Chris-Anne is a graduate of Caldwell University. She now lives on Staten Island with her husband, two daughters and two cats. In her spare time, Chris-Anne enjoys spending time with her family and friends.Chris-Anne joined the EVP family in July 2015. Nicole is a Pre-Vet student at Stony Brook University, studying Biology. Her love of animals began with her two childhood dogs, and she spent 7 years riding and working with horses on Staten Island. Nicole especially loves meeting all of the new puppies and kittens that come to EVP. She joined the family in August 2015. Theresa was born in Brooklyn, NY but was raised on Staten Island. She graduated from New Dorp High School in 2002 and is currently enrolled in the online Veterinary Technichian program at Cedar Valley College.She has worked with Dr.Pugliese and many of the other staff at Eltingville Veterinary Practice for nearly a decade. Her love for animals began as a child with her family owning many different kinds of pets. Her favorite animals are orcas, penguins, and ferrets. She has a fondness for great danes, yorkies and orange cats. In her spare time, she likes to care for Clarence, an outdoor cat that adopted her. "I absolutely love Dr. Pugliese and the staff at Eltingville Vet. When I come there, I know that my dogs are being treated like family, and to me, that is priceless. I have searched for a long time for a vet that feels like home, and I am never leaving :) Thank you for taking care of my beautiful Tyla, especially in her last days and moments. I havent been able to truly thank you because I have been having a hard time talking about it. My heart is grateful for all of you. "When we were in a panic, Dr.Pugliese was there in a flash to calm us down and take care of everything. Having a wonderful, caring doctor by your side in your time of need is what you get at Eltingville Veterinary Practice. Thank you Dr. Pugliese and your wonderful staff." "Dr Pugliese took care of Prince-the cat thrown from the 13th floor of the Arlington Houses. She amputated his front leg because the fractures he sustained were beyond anything that could be done to save the leg. She would have saved his leg if possible. Prince received wonderful care. He again began to experience true kindness. Forever grateful. He is on the road to recovery!"